Happy Friday everyone! 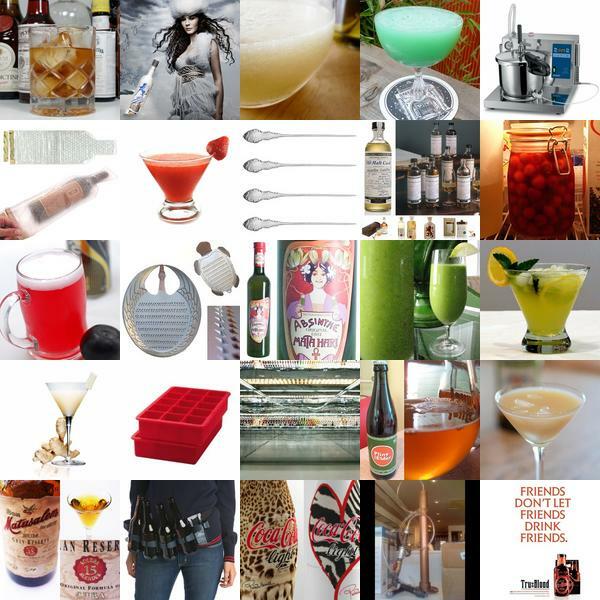 So to help kick off your happy hour this week, here’s what we’ve been drinking with our eyes over at Liqurious. One of these days we will definitely have to start holding some real in person happy hours to meet up! As usual, click the images to find out more!